Famous for The Original Painkiller – originated and perfected at Sandcastle’s Soggy Dollar Bar in the 1970’s, this smooth, full-flavored rum cocktail has become the essence of Caribbean imbibing. The correct concoction of premium dark Rum, Cream of Coconut, Pineapple and Orange Juice (proportions are secret), topped with fresh grated Grenadian Nutmeg makes the swim (no dock) to the Soggy Dollar Bar worth the effort. Rebuilt after the hurricanes, Soggy Dollar has great food, with a knockout view. 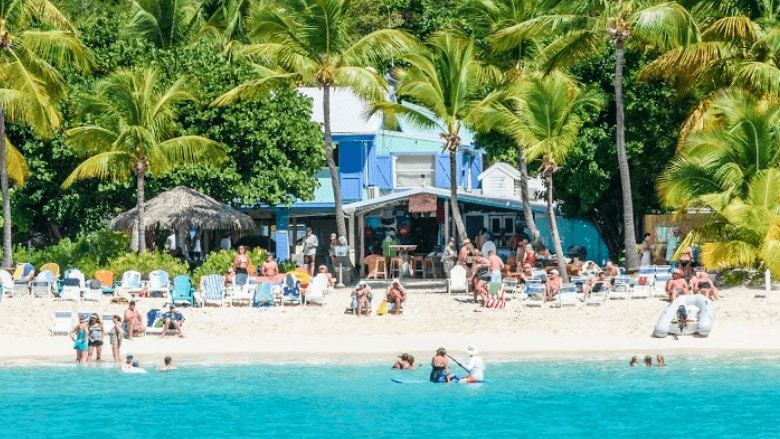 Perhaps it’s the setting of White Bay, the thirst from the swim, the perfect blend, or just because of the tradition of the Original Painkiller at the Soggy Dollar— whatever the reason, welcome and enjoy! 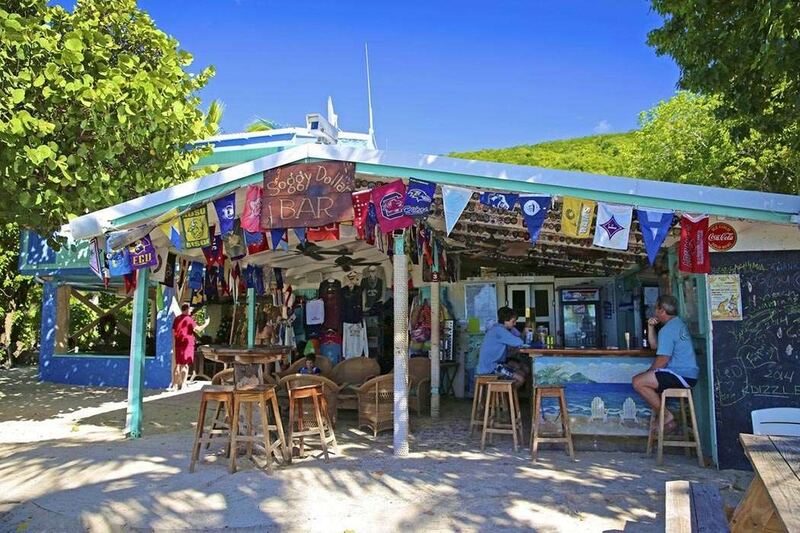 Soggy Dollar is family friendly and is located near a few other great stops in the British Virgin Islands, including Sandy Cay and Bee Line Beach bar.